The semester is almost over... it's time to snap way all your homework and attend the last LAN of the semester. 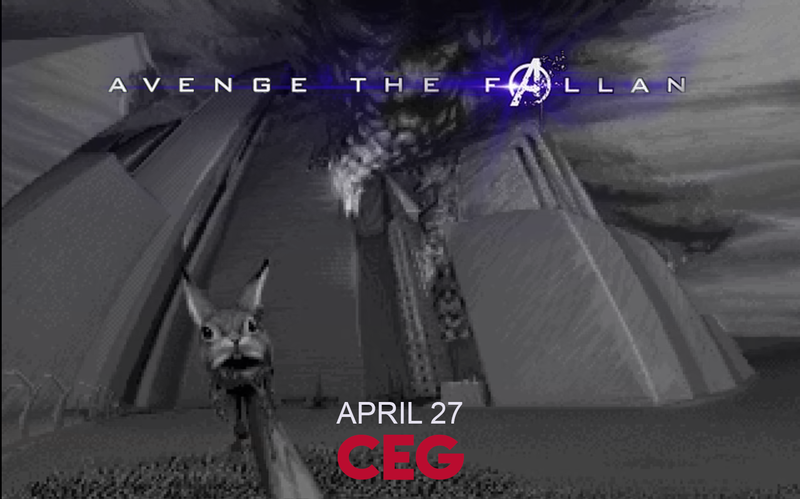 CEG Presents "AVENGE THE FALLAN" Join us on April 27th 2019 from 9:00am till 9:00pm in Arts and Science Commons Room 1008 in Big Rapids Michigan for a total of 40 attendees. Tickets for this event are FREE. Registration is Sunday, April 7th 2019 at 8:00pm EST. 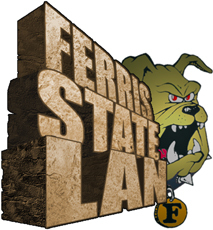 "We as members of the Computer Enthusiast Group wish to provide a venue for other Ferris students to come and enjoy the aspects of computers and computer related activities."